(Springfield, IL) — Illinois’ treasurer cannot stop lawmakers from borrowing billions to pay the state’s backlog of unpaid bills, but he can make it more expensive — and that’s exactly what Dan Rutherford says he plans to do. Rutherford on Monday said he cannot support adding to Illinois burgeoning debt. The first-term Republican treasurer released his own report that states Illinois total debt would cost every household in the state $42,000. Rutherford arrived at the number by adding Illinois’ $140 billion in unfunded pension and health-care liabilities, the state’s $45 billion bond debt, and the nearly $8 billion in unpaid bills. 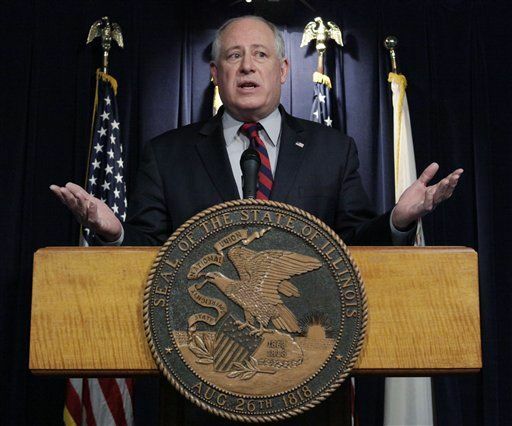 The treasurer said lawmakers must cut spending and live within their means in order for Illinois to pay off the debt. Rutherford said alerting national rating agencies and bond houses could make it more expensive for Illinois to borrow. He said hopes that step would give lawmakers pause before asking for a billion dollars. And while the state’s treasurer can only stop short-term borrowing, lawmakers are maneuvering to pass a measure through the General Assembly that would bypass any authority Rutherford has. State Sen. John Sullivan, D-Rushville, said Republican and Democratic lawmakers must approve any borrowing, and Rutherford’s approach to handling Illinois’ massive pile of unpaid bills bothers him. (Springfield, IL) — Tax money coming into state and local governments in Illinois fell sharply — by $2.2 billion dollars between 2009 and 2010, according to the U.S. Census Bureau. The decline in tax revenue from $32 billion to $29.8 billion is on par with a pattern that has emerged during the past several years. Areas that measure a state’s economic health — income, sales and property taxes — all have weakened. Illinois isn’t alone in watching tax revenue drop off. The 50 states saw a decrease of $14 billion in tax money between 2009 and 2010, according to census numbers. While income dropped for Illinois, general fund spending increased from $27.9 billion to $29.7 billion between 2009 and 2010. The total state budget is a combination of general fund spending and other dedicated and federal dollars. Experts in government and economics say the driving factor behind the numbers was the most recent economic recession. “We were not expecting, like no one was really expecting back in 2008, that revenues would fall that much,” said Kelly Kraft, spokeswoman for Gov. Pat Quinn’s Office of Budget and Management. 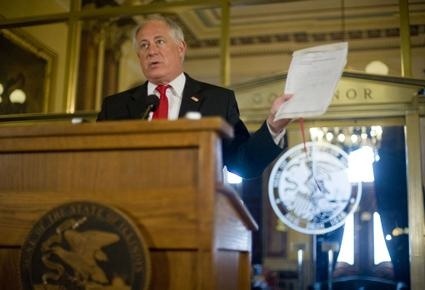 (Chicago, IL) — A coalition of almost 100 non-profit human service providers today called on Governor Pat Quinn, Comptroller Dan Hynes and Treasurer Alexi Giannoulias to work together on a mutually acceptable plan to borrow a short-term loan to enable Illinois to speed delayed payments to provider agencies. At a press conference in Springfield, human service advocates warned that non-payment of state bills are threatening client programs and undermining agencies’ finances. “At the moment, most human service providers have been waiting since August to be paid—that’s more than four months,” said Don Moss, Coordinator of the Illinois Human Services Coalition. Illinois now owes approximately $4.5 billion to all state vendors, and, in some cases, the payment cycle extends six months. Agencies represented by the Child Care Association are alone owed approximately $23,545,000 from assorted state departments, Berglind noted. “They are running on fumes,” Berglind said. Specifically, for example, the state of Illinois owes $1.1 million to the Children’s Home Association of Illinois in Peoria, which cares for children with mental health needs and youth with delinquency support needs throughout Central Illinois. The state has failed to pay most bills since the beginning of July. The states also owes $743,00 to Kids Hope United in Springfield and Chicago, which provides youth services and family supports to young mothers at risk of child abuse and neglect statewide. Again, the state has failed to pay most bills since July. Since July, Illinois has borrowed $2.25 billion in short-term loans that must be repaid by June 30, 2010. 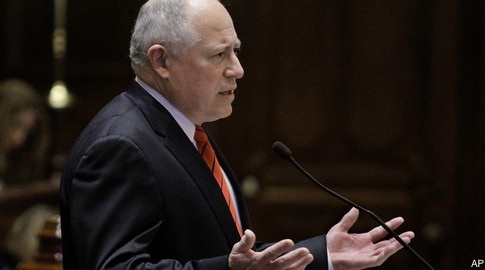 Governor Quinn has been seeking a third loan for $500 million that could draw in federal government matching Medicaid money. 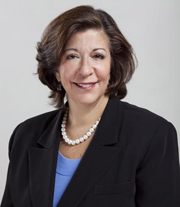 “The Illinois Human Services Coalition strongly encourages Governor Quinn, Treasurer Giannoulias and Comptroller Hynes to craft a workable and mutually acceptable short-term borrowing plan that will enable the state to help pay bills to financially stretched human service providers,” said Moss.